Marraya paniculata. Has white flowers and produces a really nice fragrance. We have the option to use this as a hedge too later if we want. Starting to get started on our landscaping now. Absolutely love this product for our retaining wall. Finally have a fence! Now we can start our landscaping planning. Excited to finish this off! ADH - custom KDR in Clearview. Countdown to handover!! Driveway was done today. Slowly getting there. Now on to the landscaping! Few more pics. 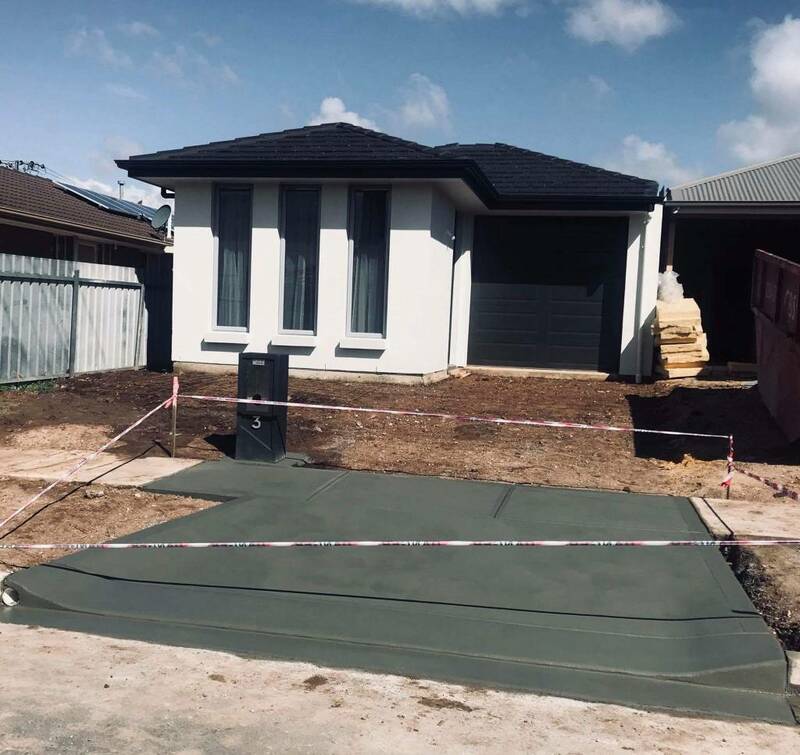 Still have driveway/ perimeter concreting and air-con to do. Plumbing getting done today. Basins, shower head, taps, toilets. 2 weeks to go!